HomePlacesUnited StatesNew JerseySalemDistilleriesTadmore Distilling Co. 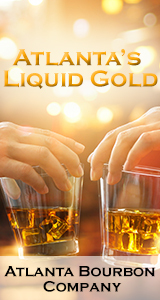 Craft distillery located in the heart of historic Salem City in southern New Jersey. Once we're open, please visit us - we'd love to meet you! We will be open to the public for tours and bottle sales on Saturdays & Sundays from 1 to 5pm. Tours will be available at the top of every hour and limited to 10 guests. For private tours or groups larger than 10, please email. 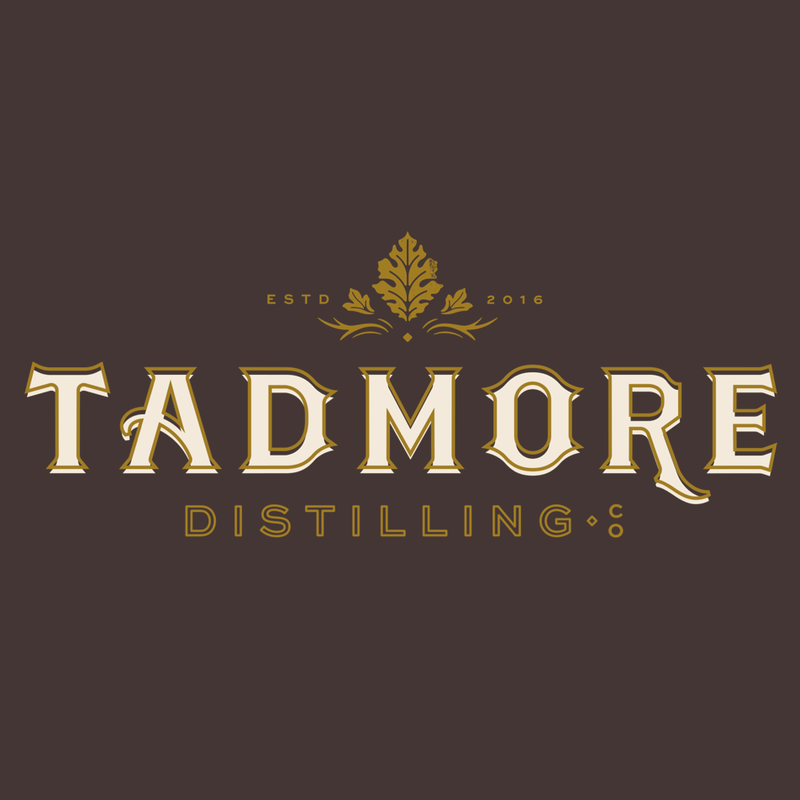 (c) by Tadmore Distilling Co.